The Government is considering a national standard for public bike share schemes to ensure they are appropriately introduced and managed. The move was confirmed by Transport Minister Jesse Norman in response to a question from Portsmouth MP Stephen Morgan over what powers local authorities in England have to regulate bike share schemes within their boundaries. 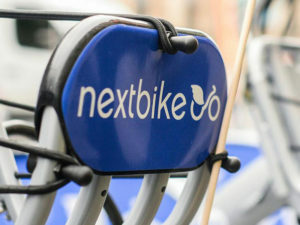 The news was welcomed by bike share scheme provider Nextbike, which said regulation was important for the successful growth of the industry.